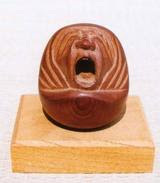 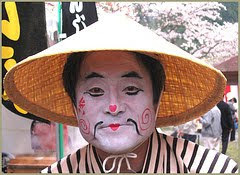 THIS IS ONLY a BACKUP LIST.
. Daruma Artists and Pilgrims .
. Japanese Persons - Main Index .